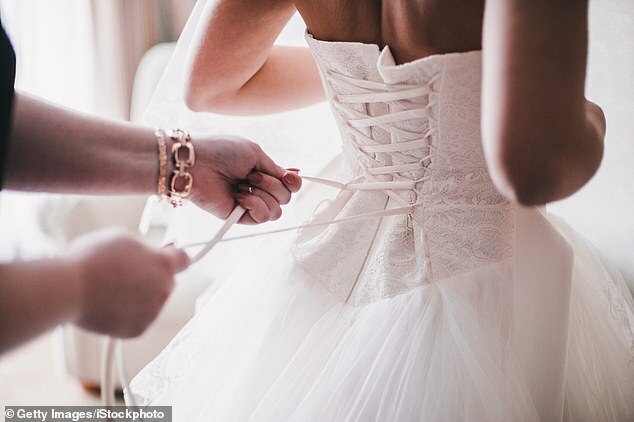 A fitness expert has revealed a pre-wedding workout for brides suited to the style of their dream dress. With all the stress that comes with planning a wedding, upping your exercise routine will not only help you look great at the end of the aisle, but you’ll feel great on the inside too. DW Fitness First has listed a range of different exercises to target specific parts of the body depending on your chosen look. 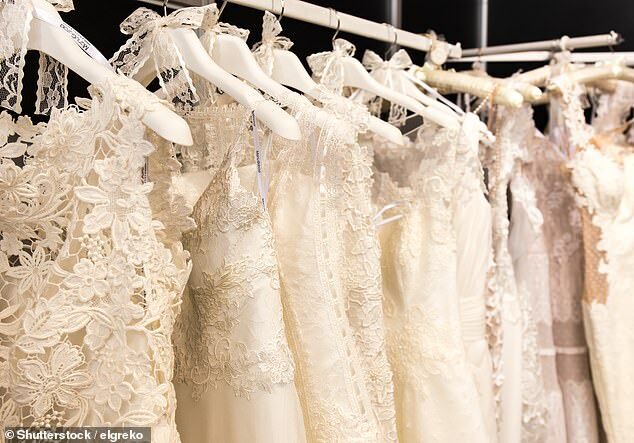 The dress styles covered include backless, sweetheart neckline, corset, mermaid and short – so no matter what your choice, you’ll find your perfect plan. When we exercise, we tend to focus on the areas we can see, like our arms and our stomachs, so our backs can often get neglected. If you’re leaning towards a plunging backless dress, this plan will make sure your back stays strong and toned. Plus, strengthening your back will help improve your posture – ideal for the all-important wedding photos. If a sweetheart neckline is more your style, your shoulders, arms, neck and chest will be in the spotlight. Draw attention for all the right reasons with these workouts that will sculpt and tone these typical trouble spots. Corset dresses are perfect for emphasising your waist and hips to create that dramatic hourglass shape. For a smooth silhouette, you’ll want to increase the strength in your core and hips while trimming down your waist for maximum impact. Mermaid dresses are the ultimate way to highlight your figure, which is why this workout focuses on strength exercises to target your greatest asset. As our glutes are our biggest muscle, they need to be challenged to change. This workout is designed to be completed a few times a week, focusing on your glutes, back, hamstrings and quads. If you’ve opted for a fun and flirty short dress, you’ll want picture-perfect pins to match. This workout adds extra lower-body strength exercises to your fitness routine and will help you wow your guests with lovely lean legs. – As above with the lunges, speed it up by jumping from one foot in front to the other.